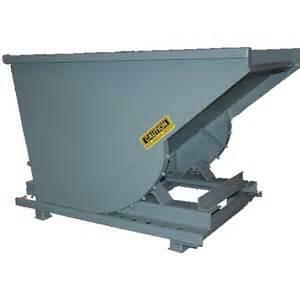 HOPPER WEIGHT 625 LBS; HOPPER IS MADE OF 7 GA. STEEL; SIZE 27 CF. MAX WEIGHT CAPACITY 6000 LB. 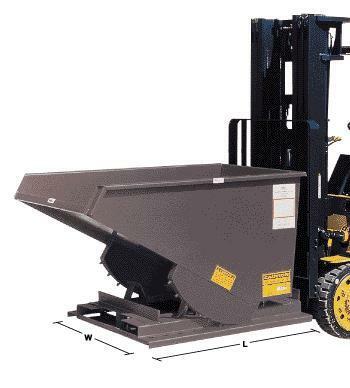 ; LENGTH 63" / WIDTH 39" / HEIGHT 38"
* Please call us for any questions on our hopper 1 yrd self dumping rentals in Cincinnati Ohio.